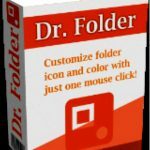 FolderIco Free Download setup in single direct link. 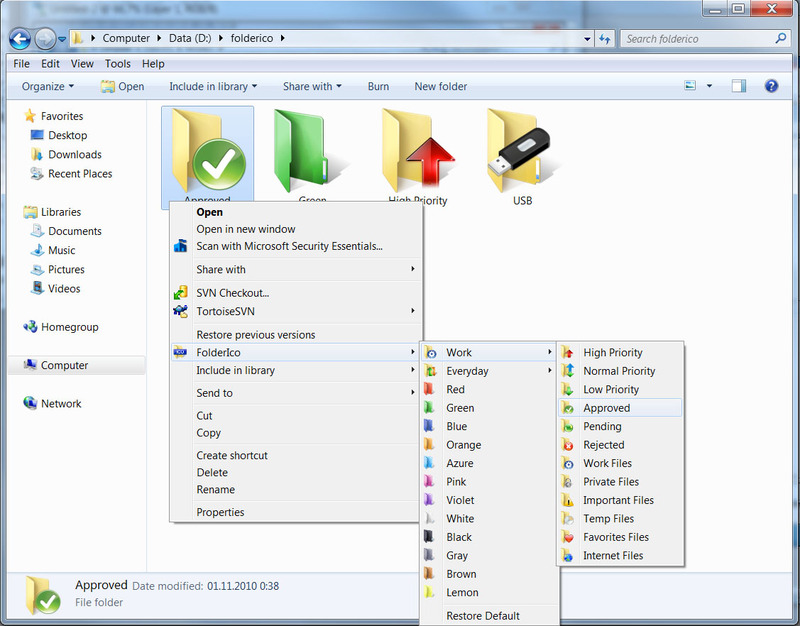 Give different color icons to folders so that you can easily differentiate between folders easily. Tired of watching the same icon of different folders again and again. There is a tool named FolderIco that can be used to customize the icons of different folders at any time. FolderIco can be initiated by its executable file. 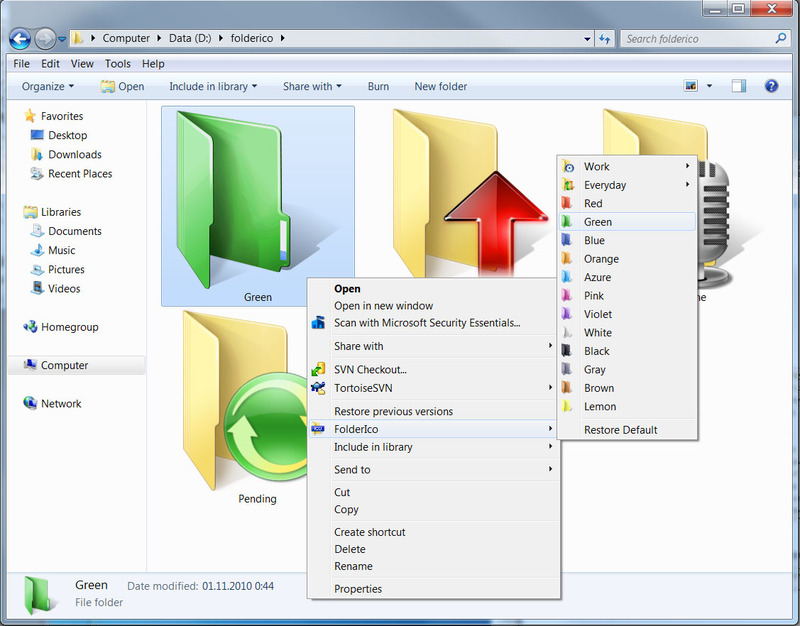 The tool can also be accessed by the context menu of any folder. FolderIco has a library of icons. 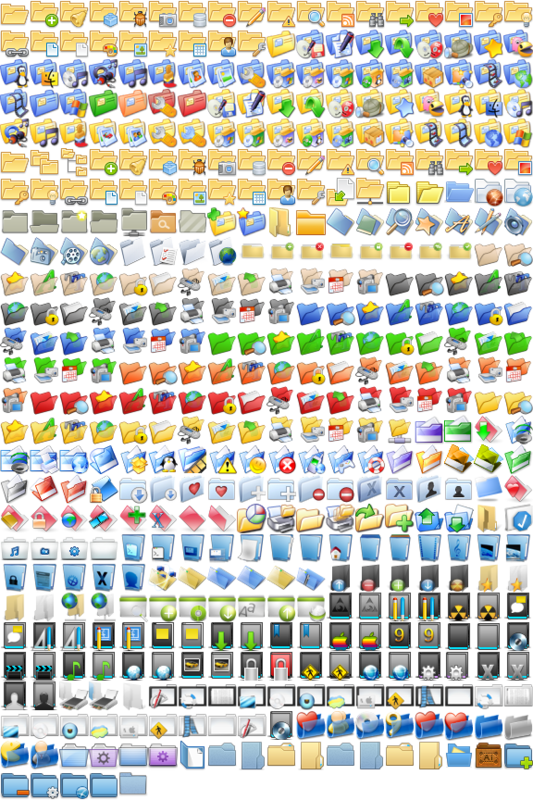 The library contains loads of icons which can be used on your desired folder. All you need to do is to just select an icon from the library. 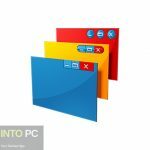 You can select numerous icon like Windows Yellow Icons, Windows 7 icon. The color of the folder by default is Yellow this can be changed at will. There are numerous colors available to be applied. In this way you can classify the folders by priority. Red for important, Orange for urgent and Green for no action. 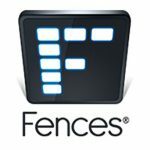 FolderIco is light on system and does not required large amount of memory to run. The tool can be translated into numerous languages of the world. You can select your desired language. On a conclusive note we can say that FolderIco is a tool which can change the look of your explorer by changing the folder’s icon. Listed below are some of the features which you will experience after FolderIco free download. Library that contains loads of icons. 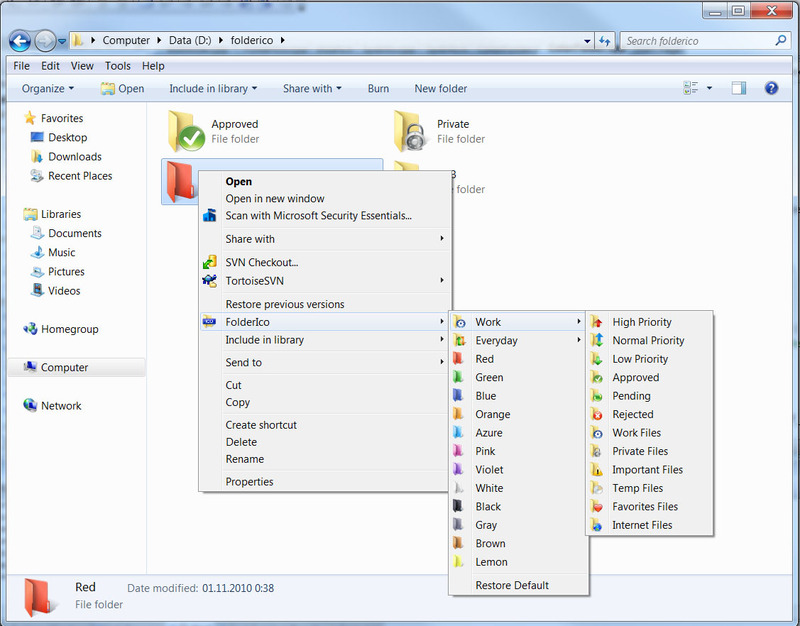 Color of folder can be changed to classify the priority. 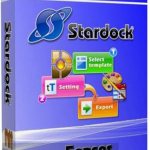 Before you start FolderIco free download, make sure your system meets the minimum system requirements. 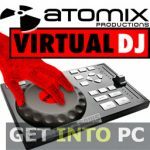 Click on below button to start FolderIco free download. 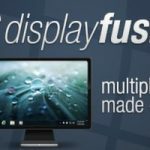 This is complete offline installer and full standalone setup for FolderIco. This will work for both 32 Bit and 64 Bit operating systems.